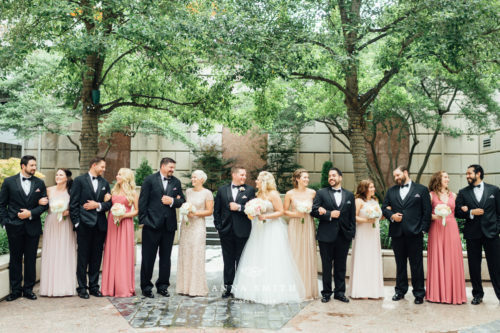 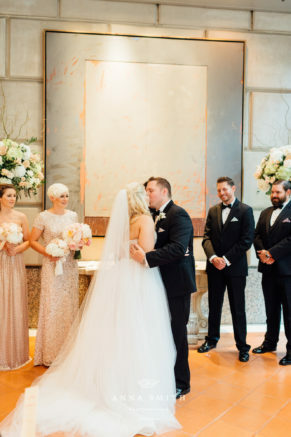 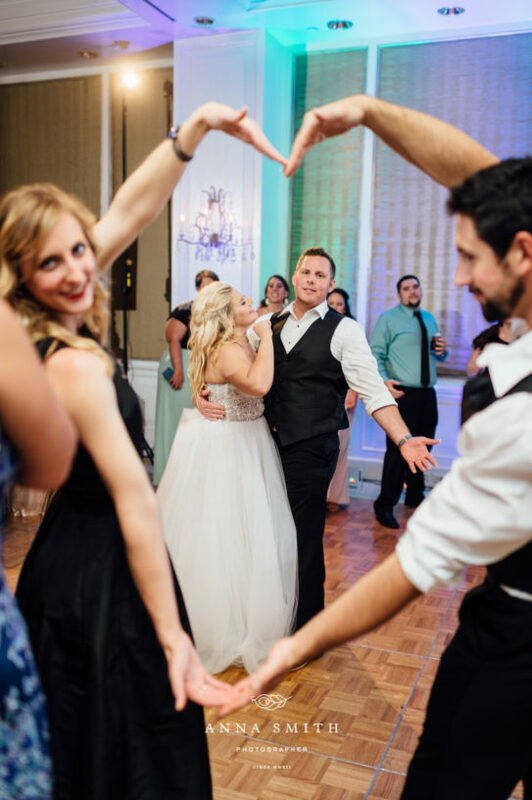 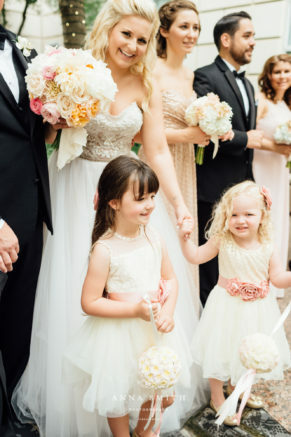 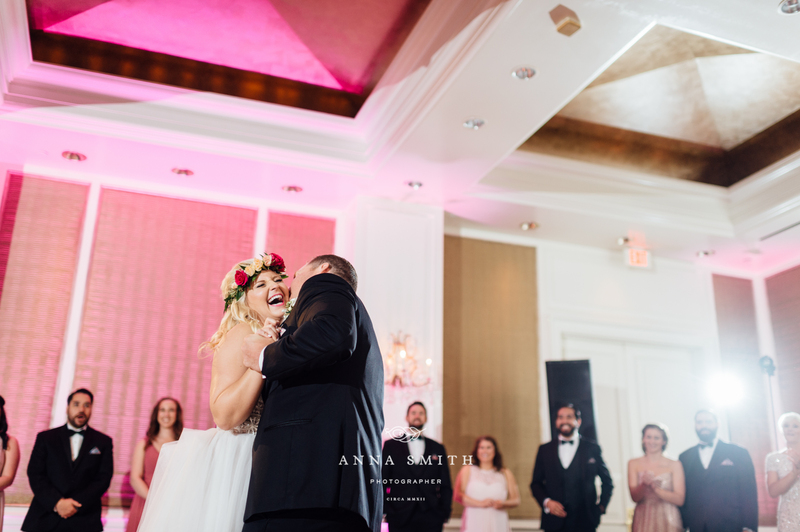 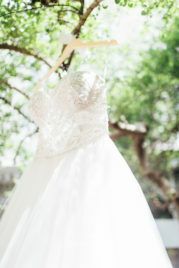 Erica and Adam’s wedding was full of love and laughter even when the rain caused a change in ceremony plans. 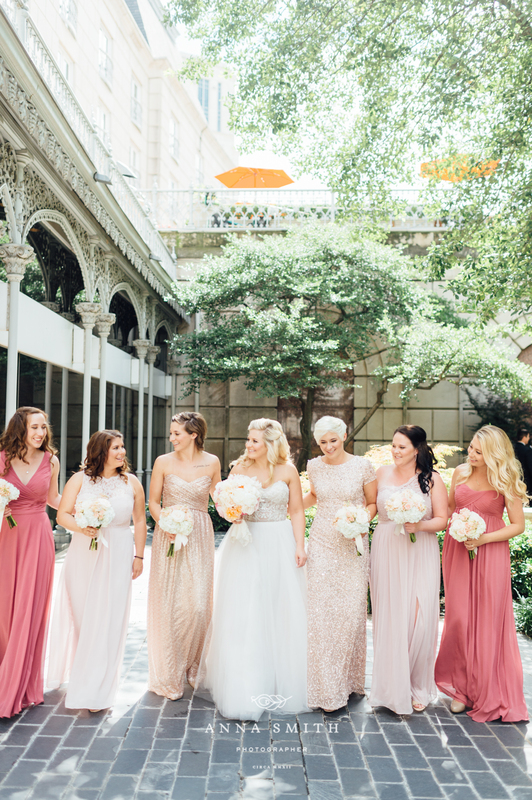 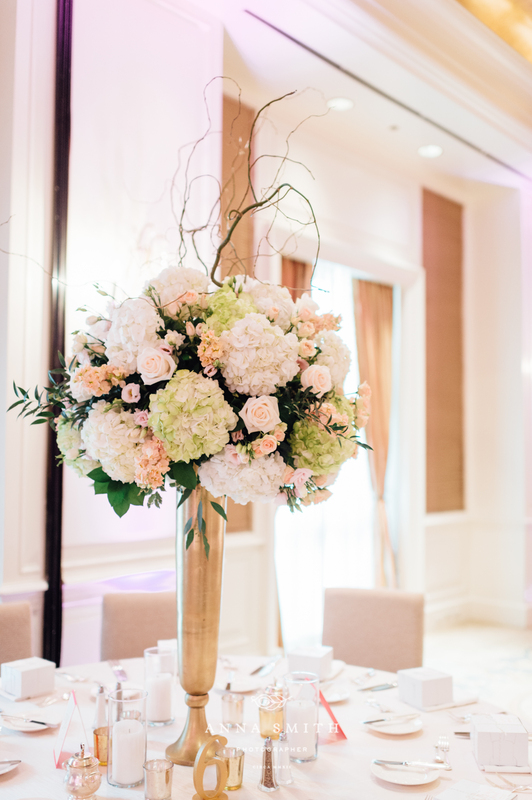 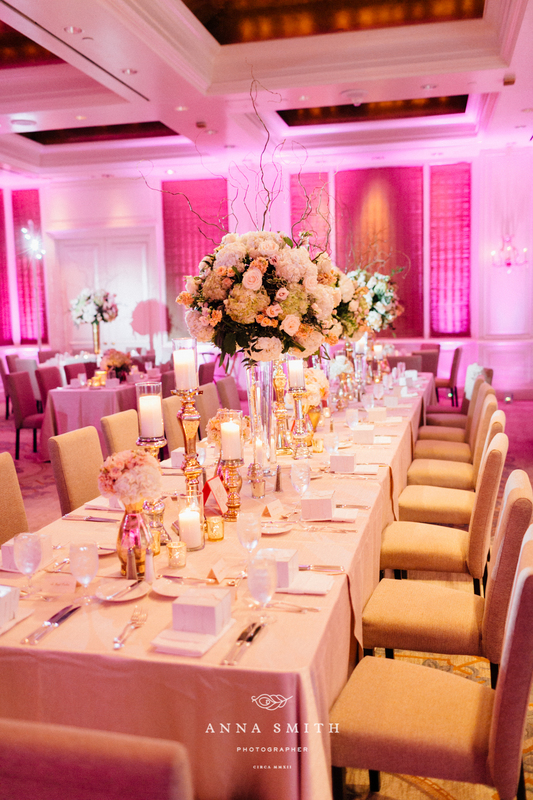 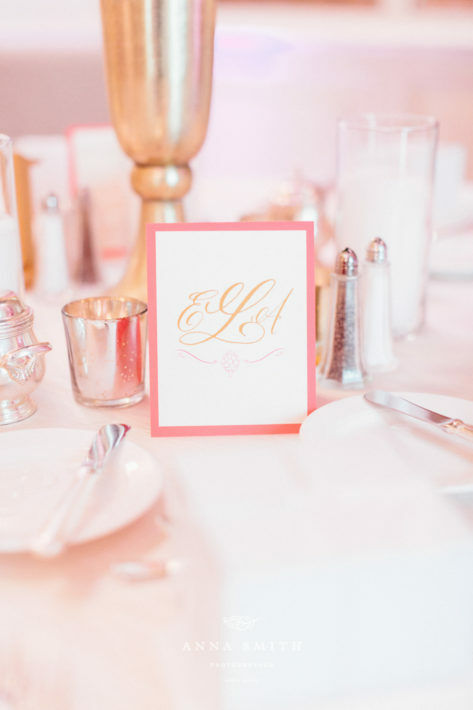 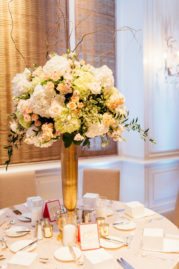 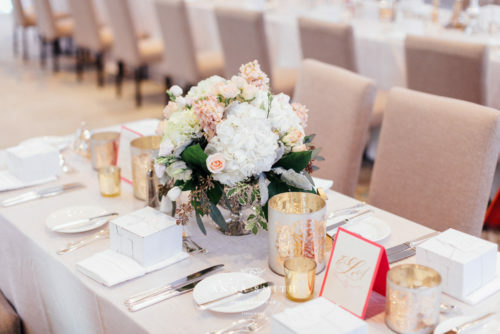 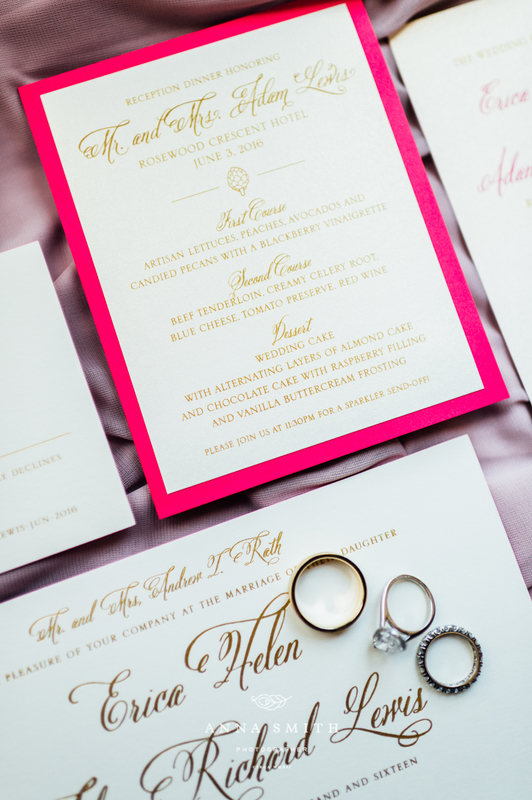 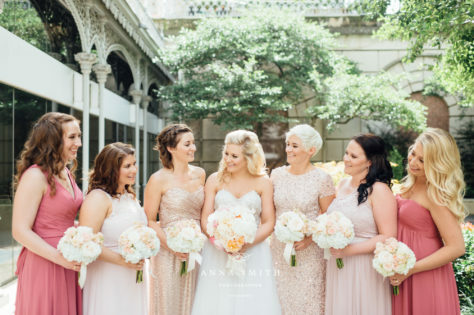 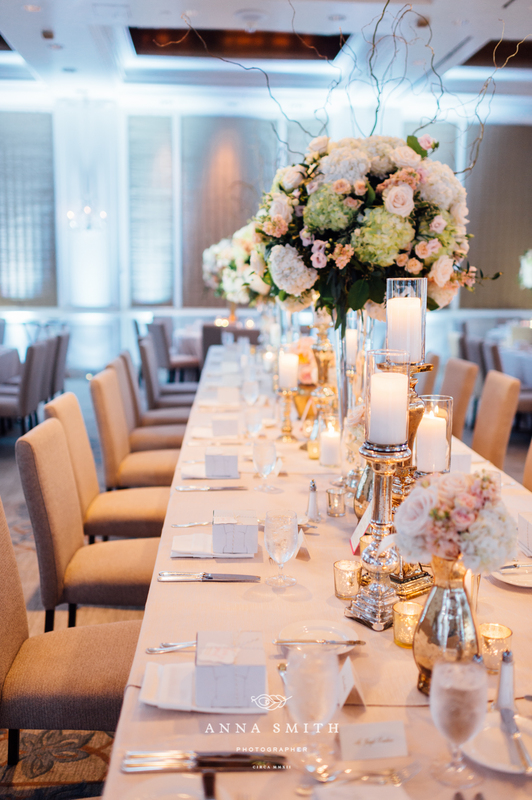 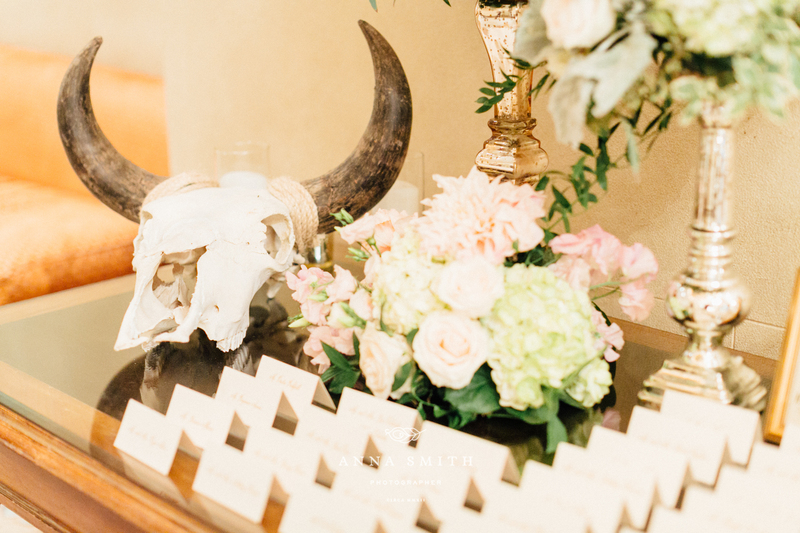 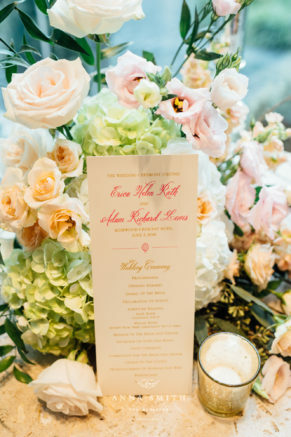 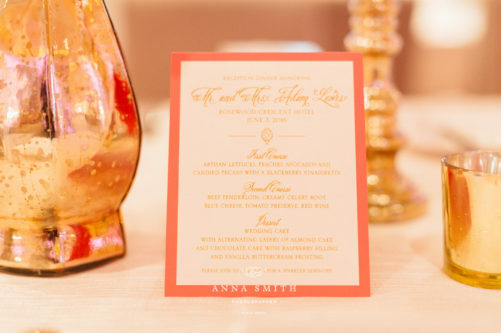 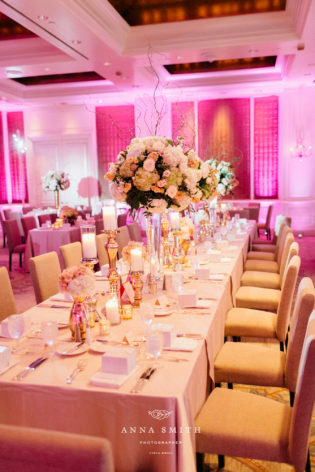 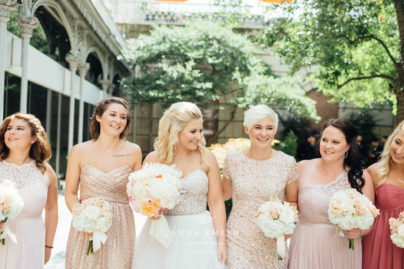 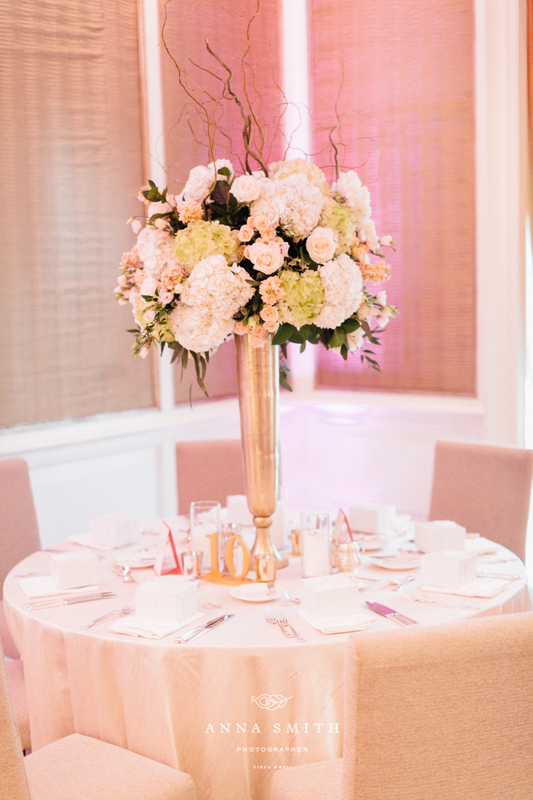 The StarDust team worked their magic and created a gorgeous event full of shades of pink and fuchsia at one of our clients favorite Dallas wedding venues at the Rosewood Cresent Hotel. 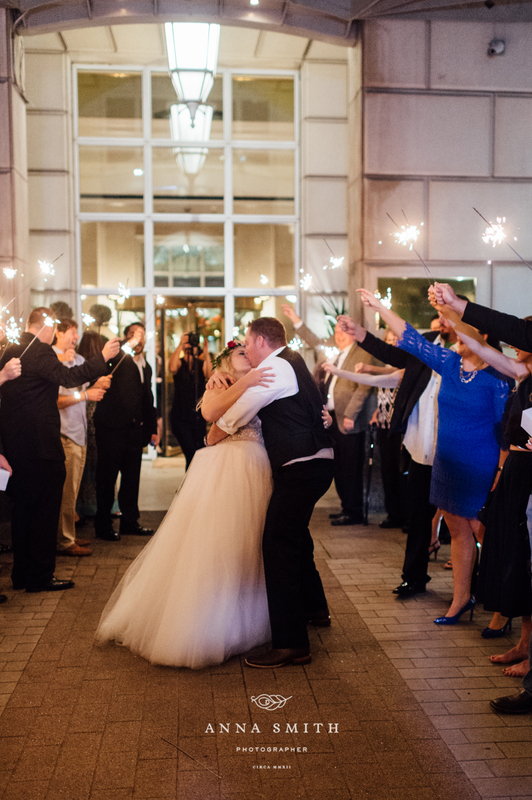 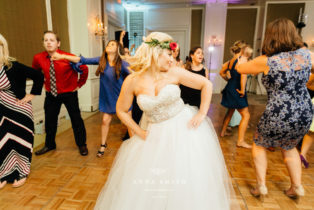 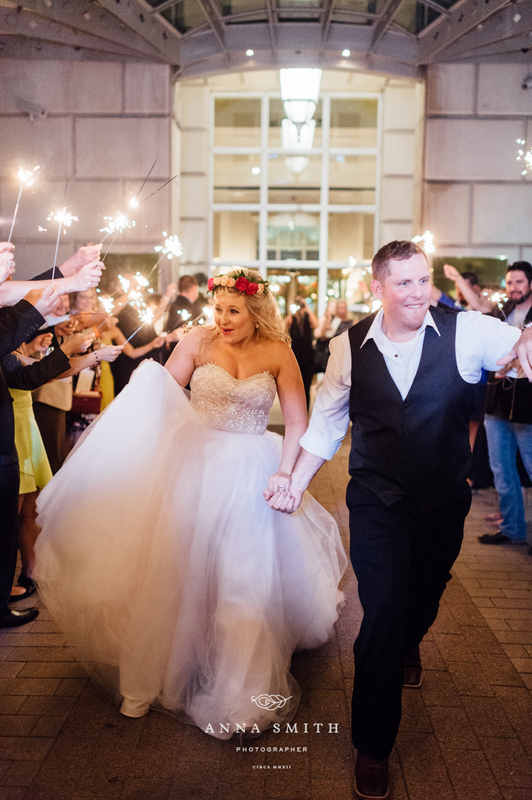 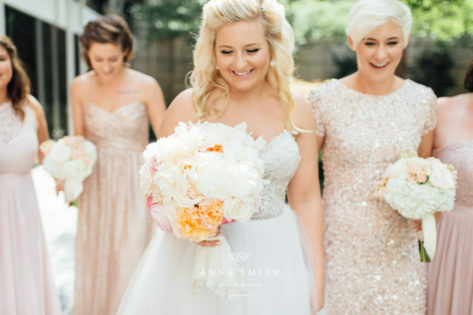 The couple danced the night away with all their friends and family and ended the evening with a romantic sparkler send off! 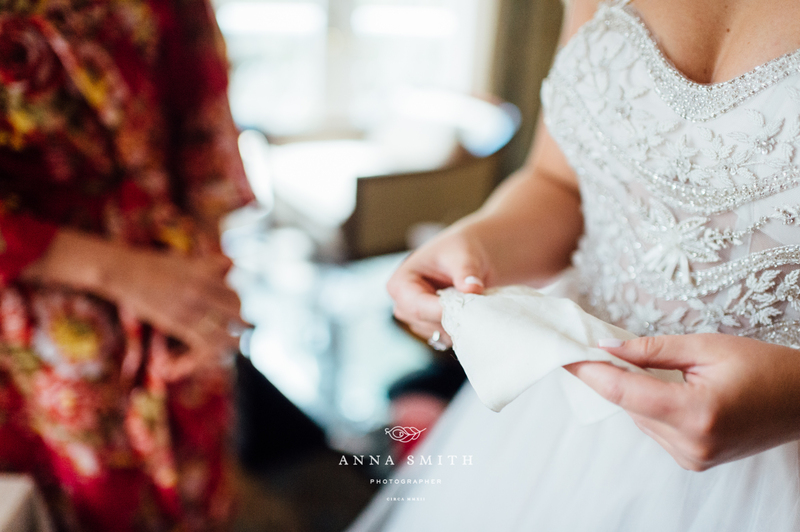 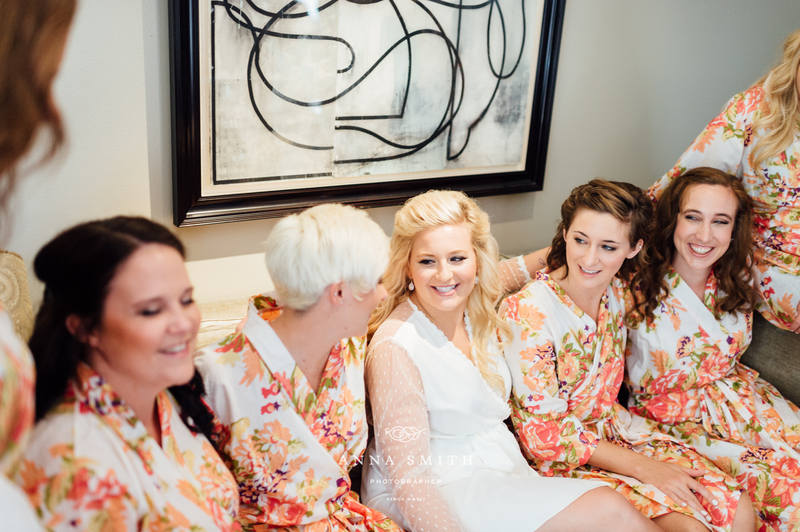 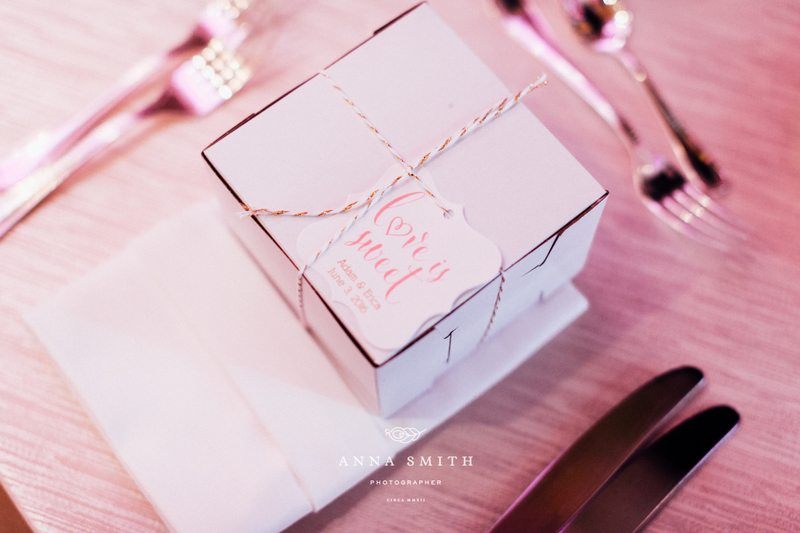 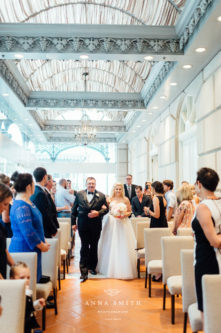 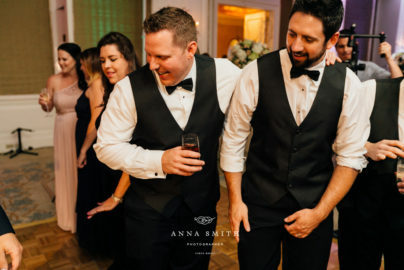 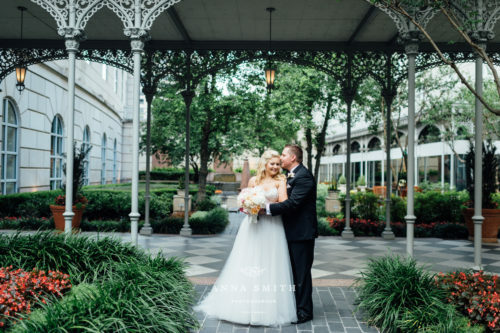 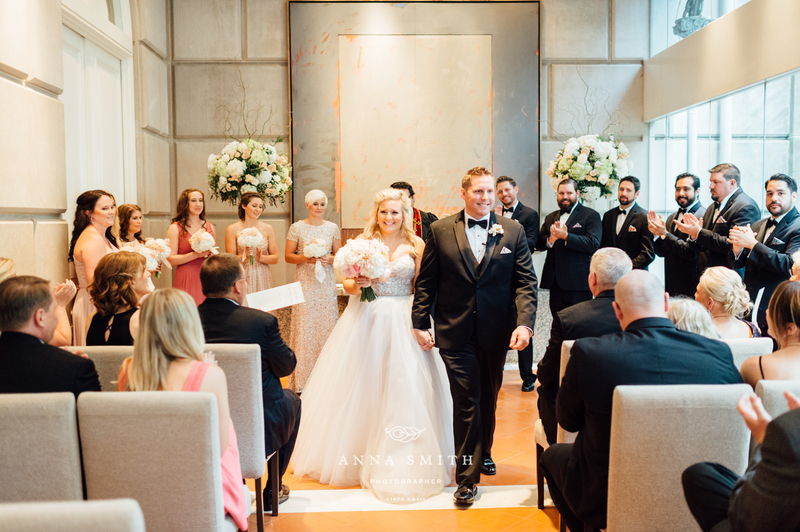 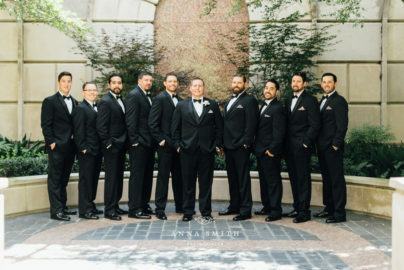 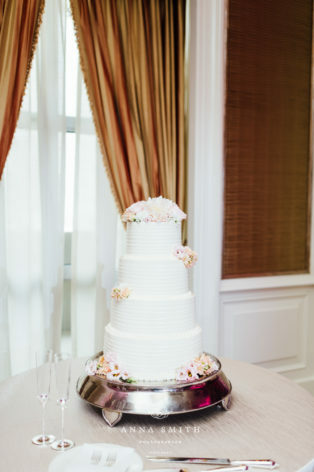 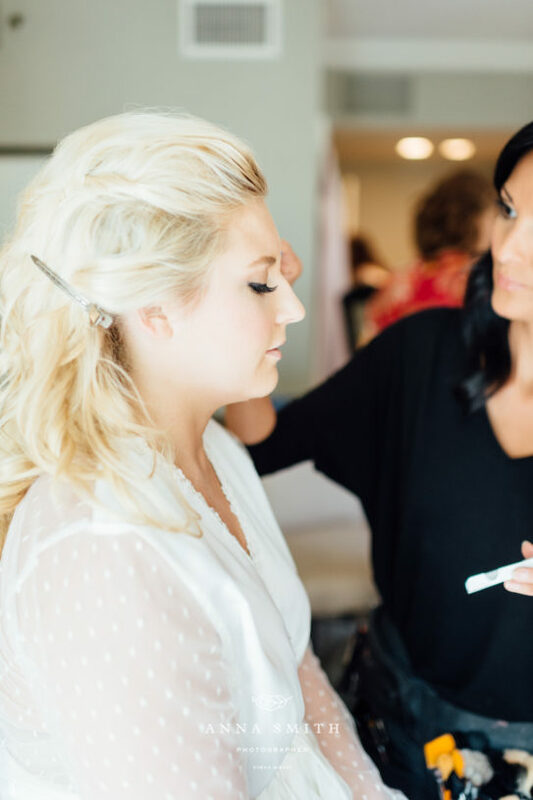 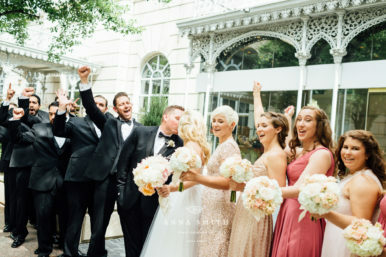 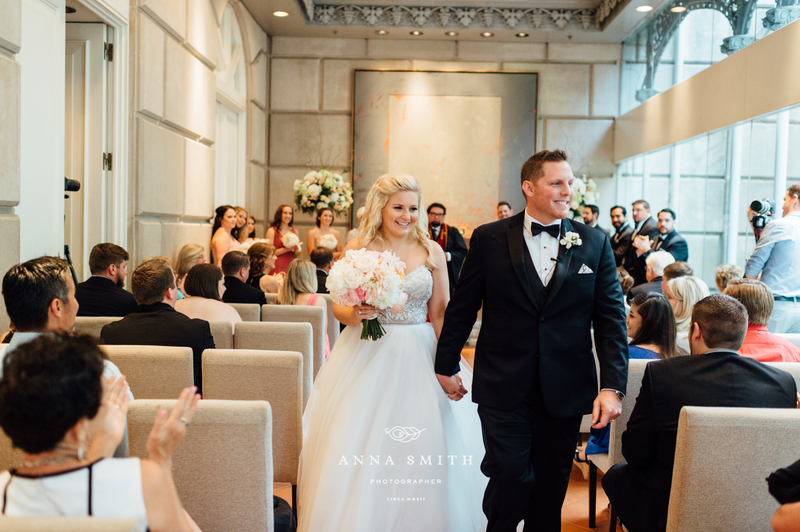 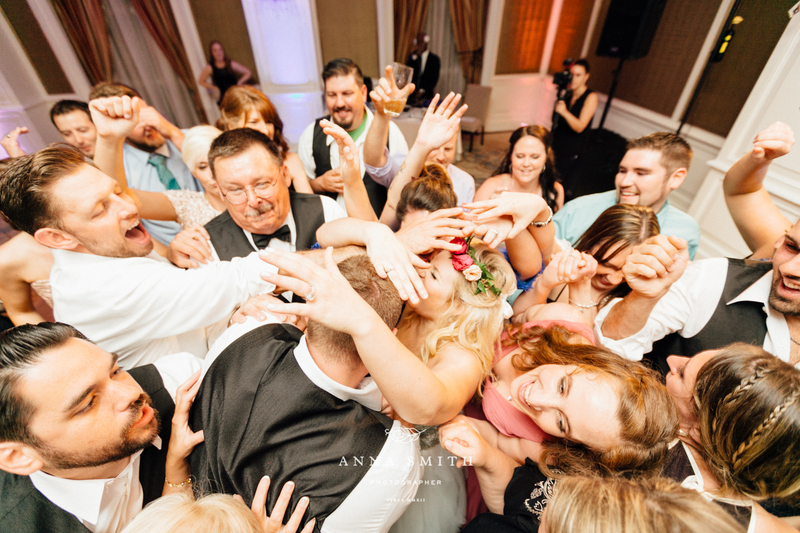 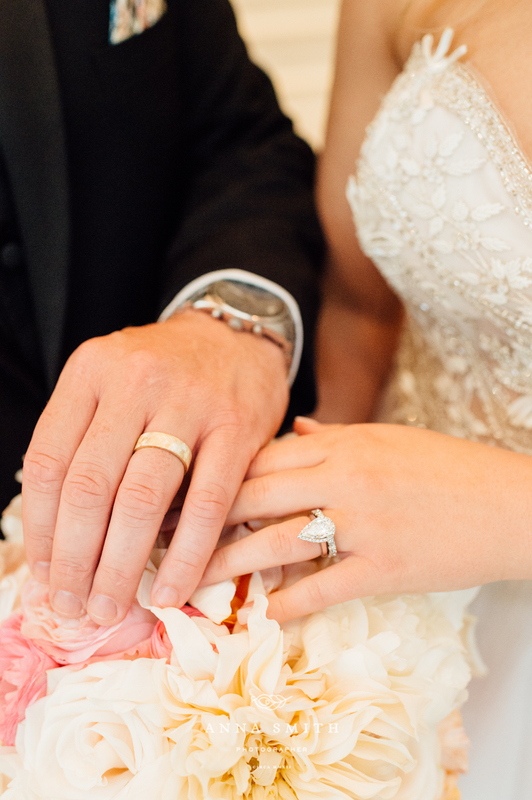 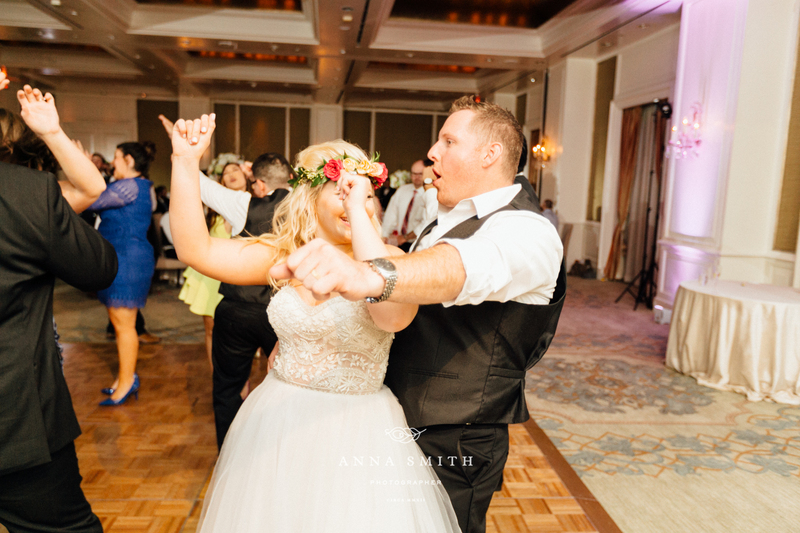 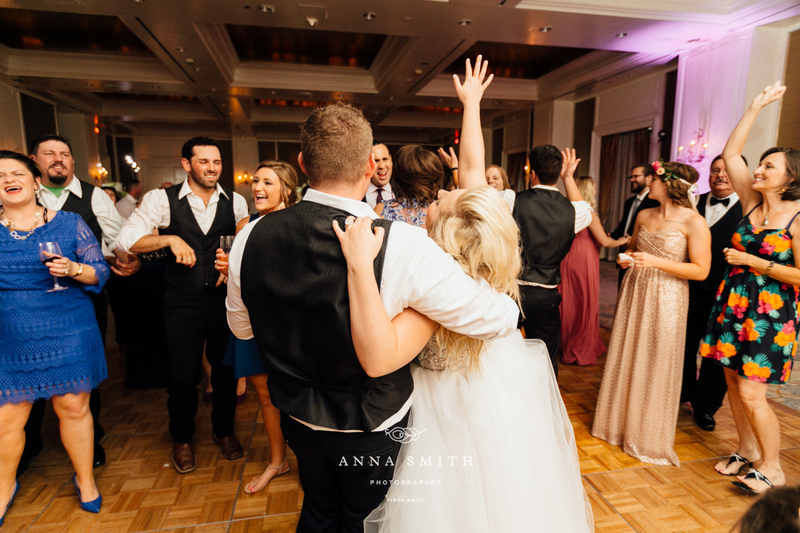 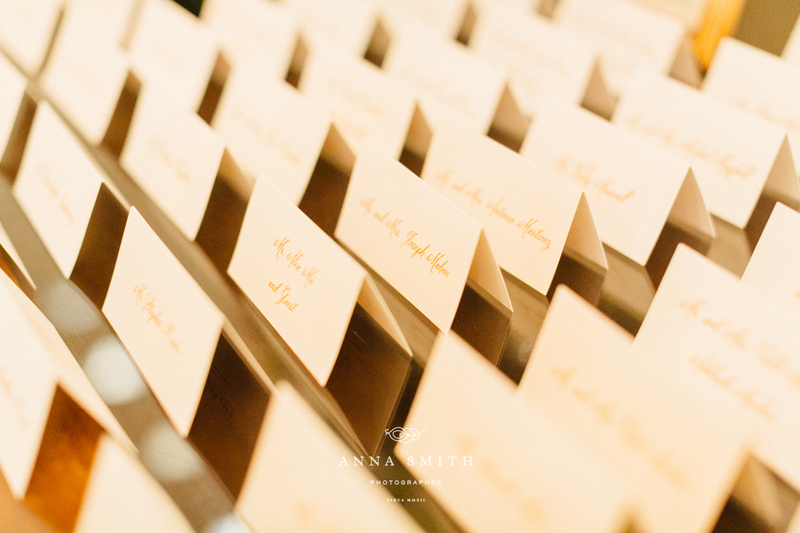 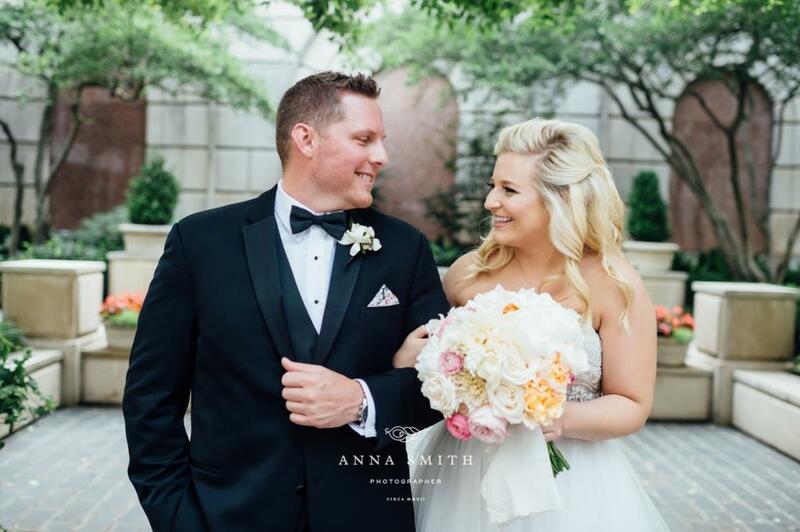 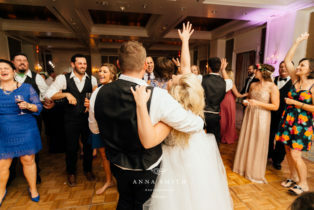 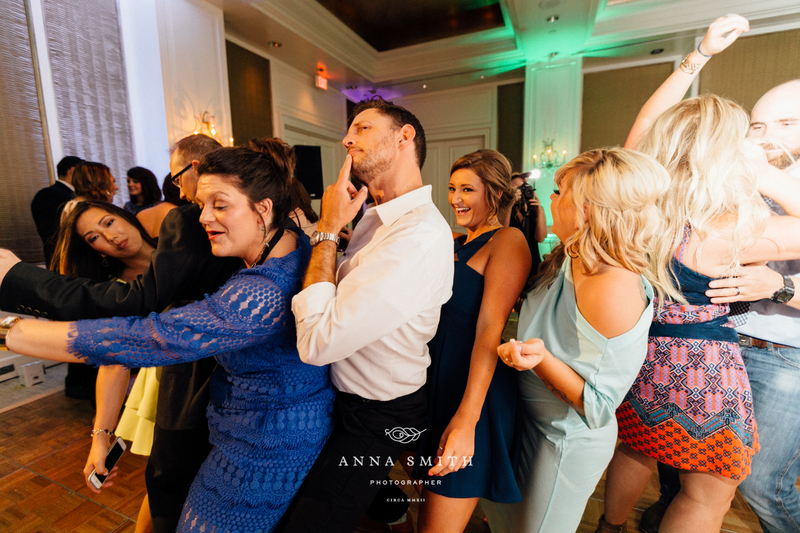 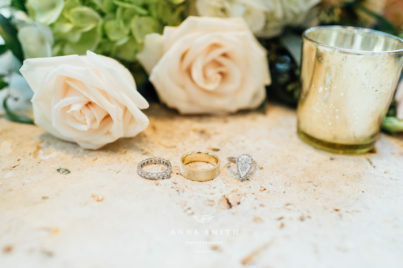 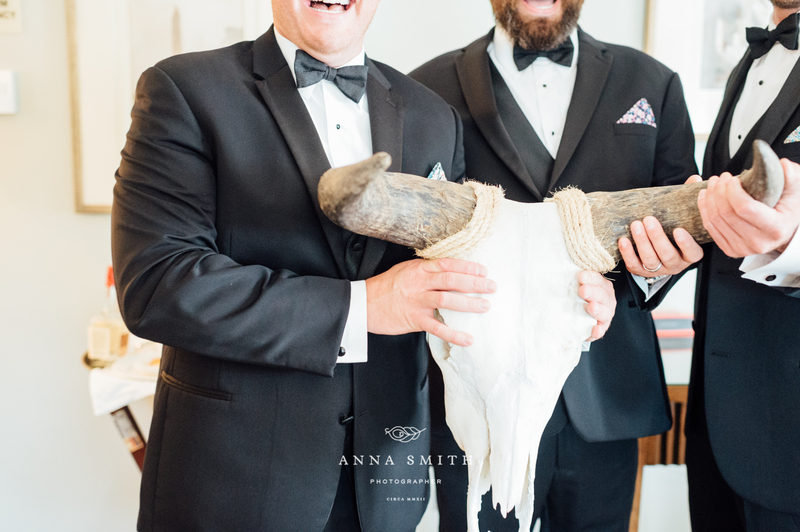 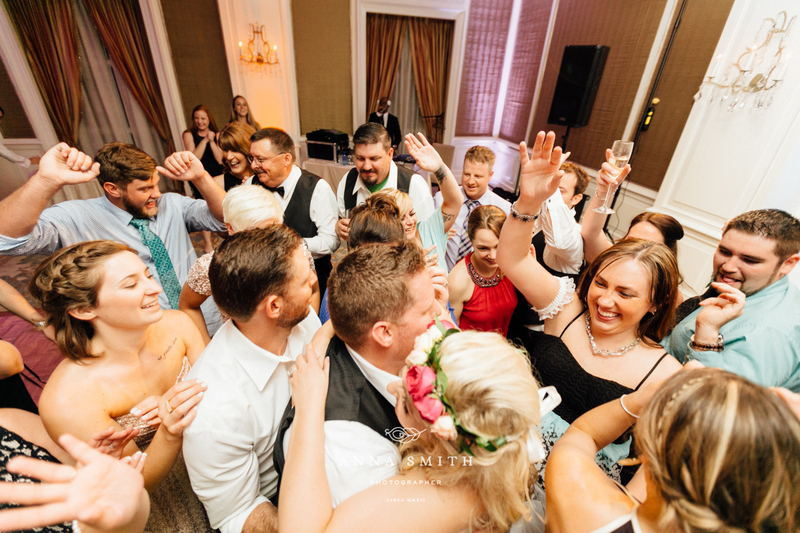 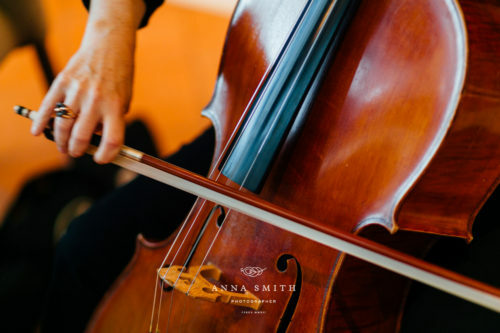 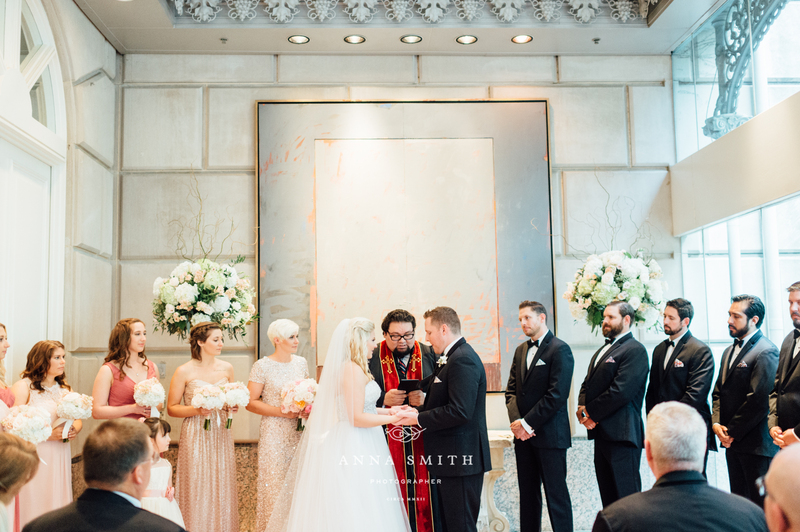 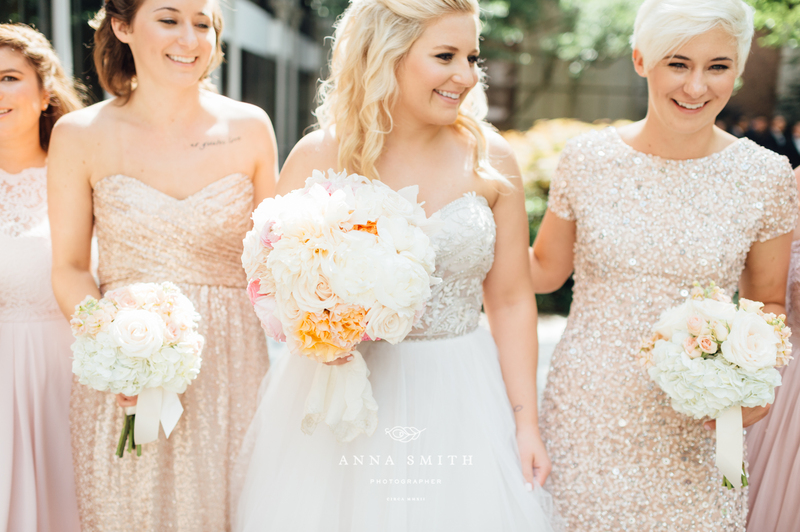 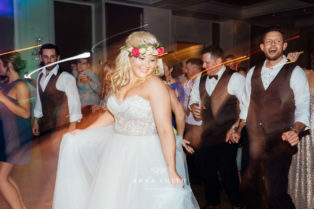 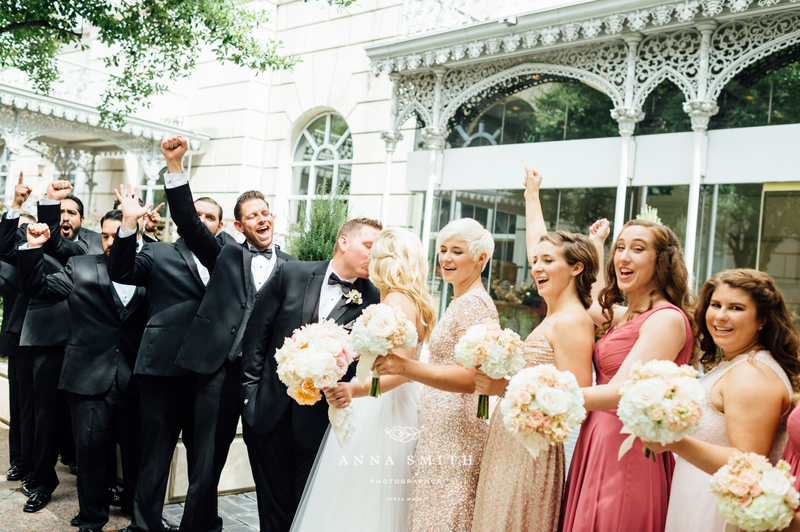 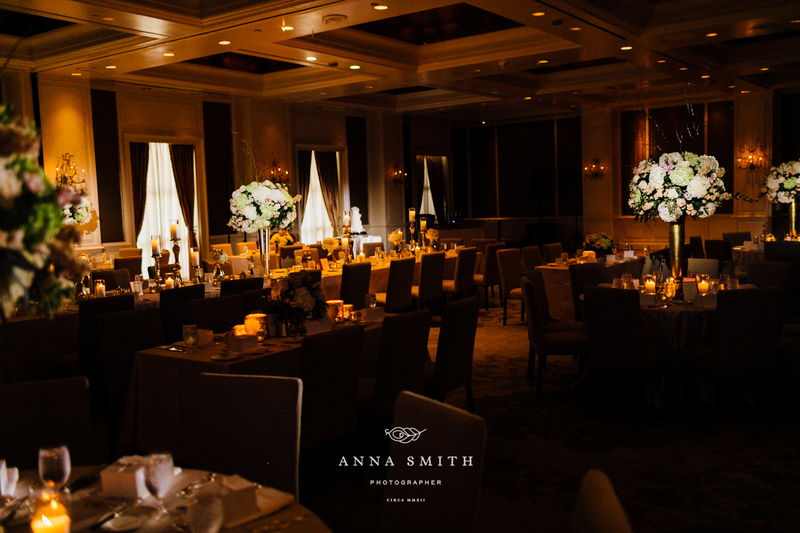 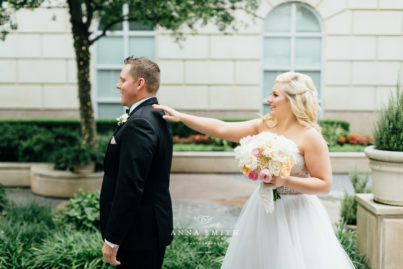 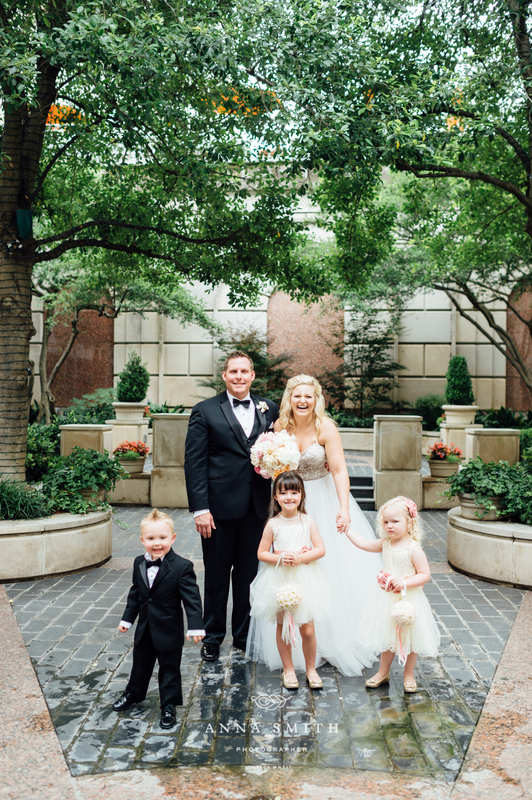 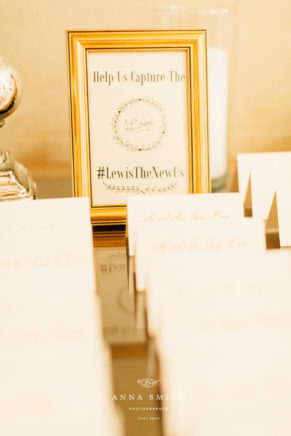 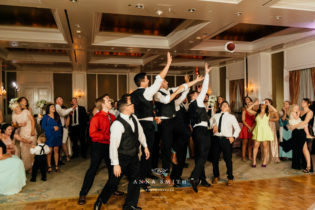 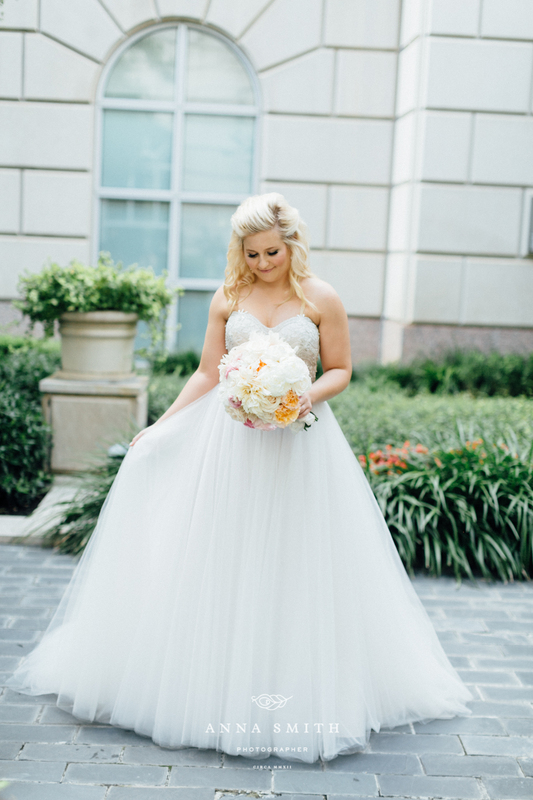 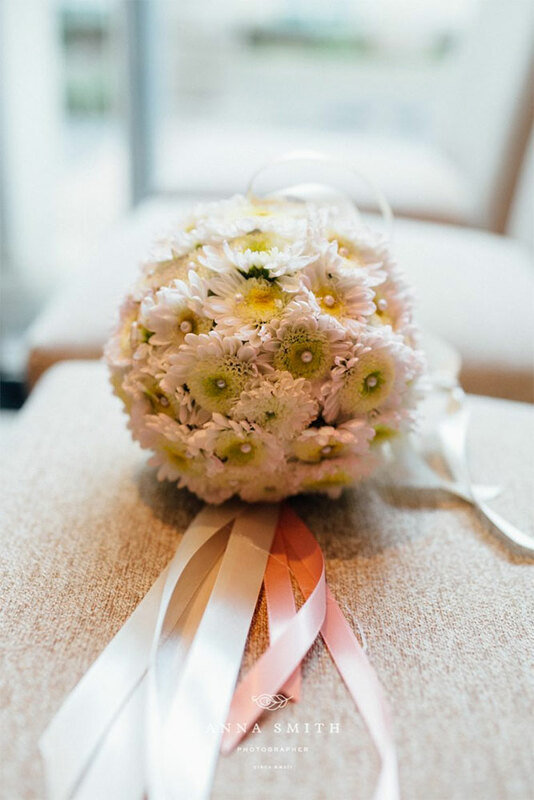 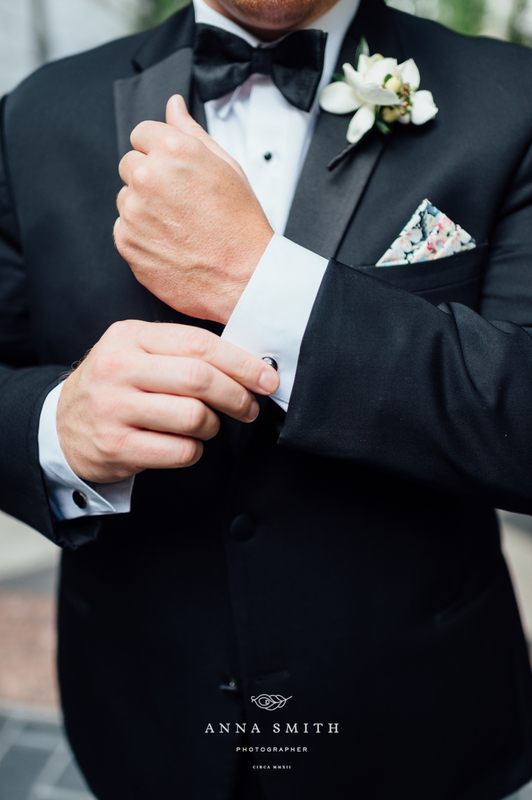 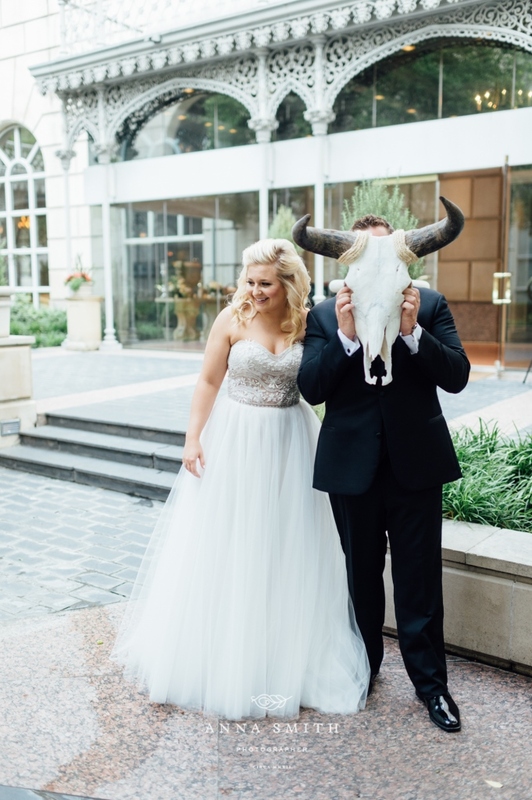 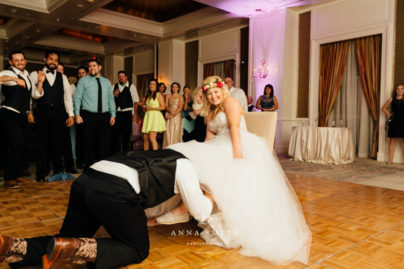 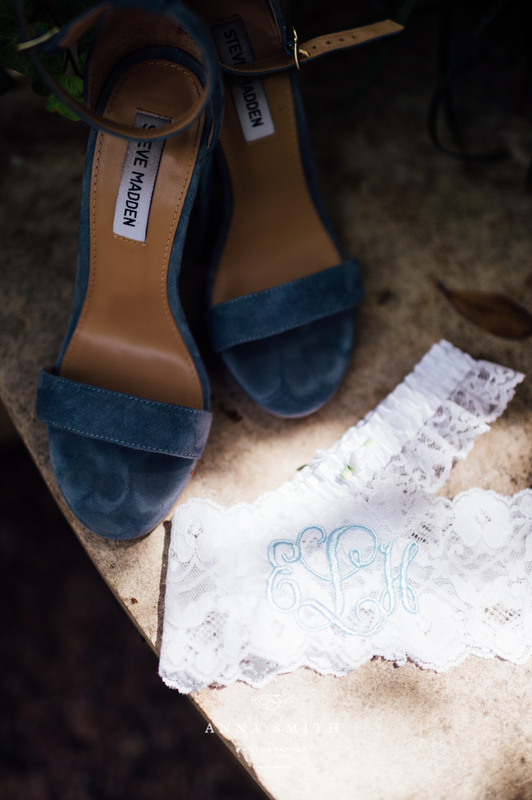 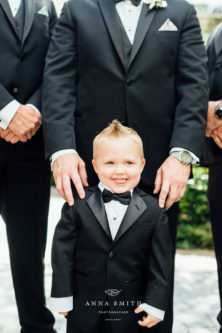 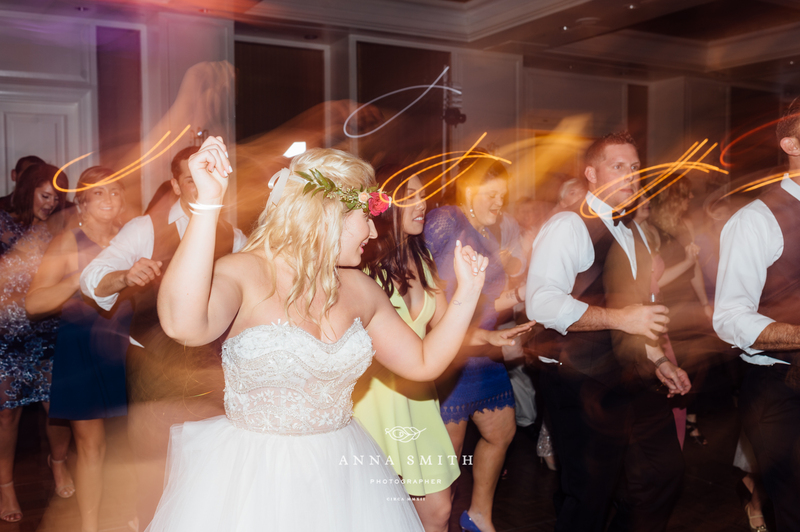 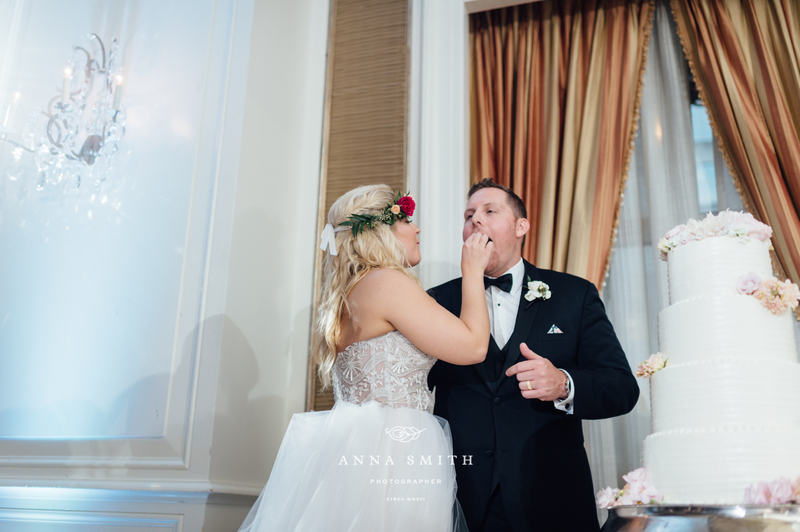 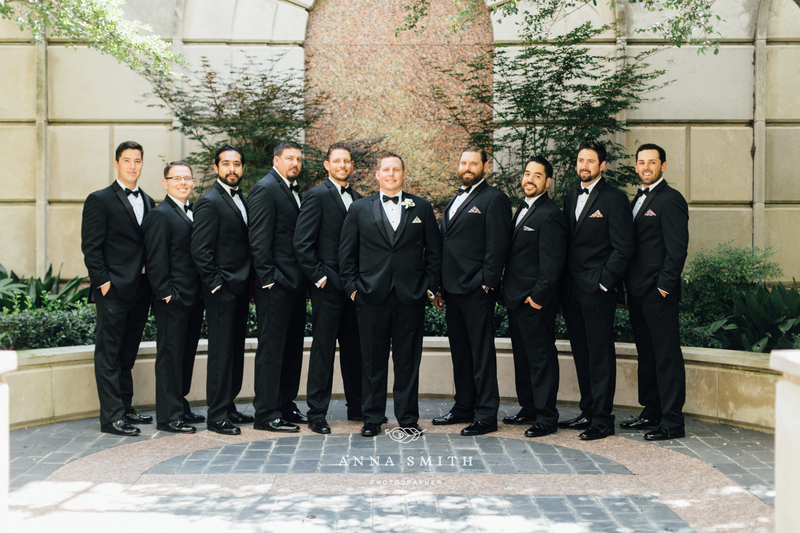 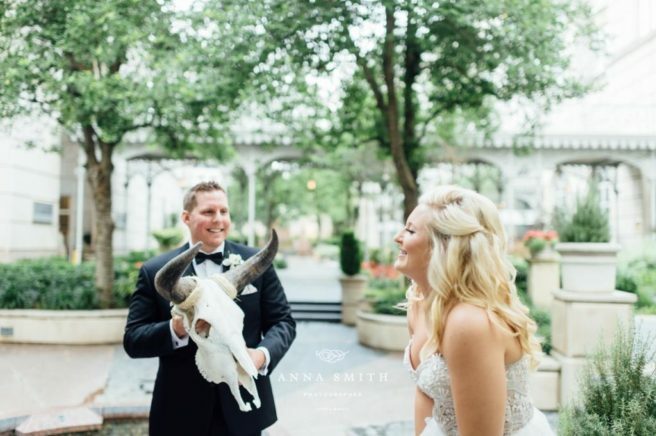 This entry was posted in Real Wedding and tagged Anna Smith Photography, Eve of Milady, Rosewood Crescent Hotel, tuxedos on July 5, 2016 by admin.